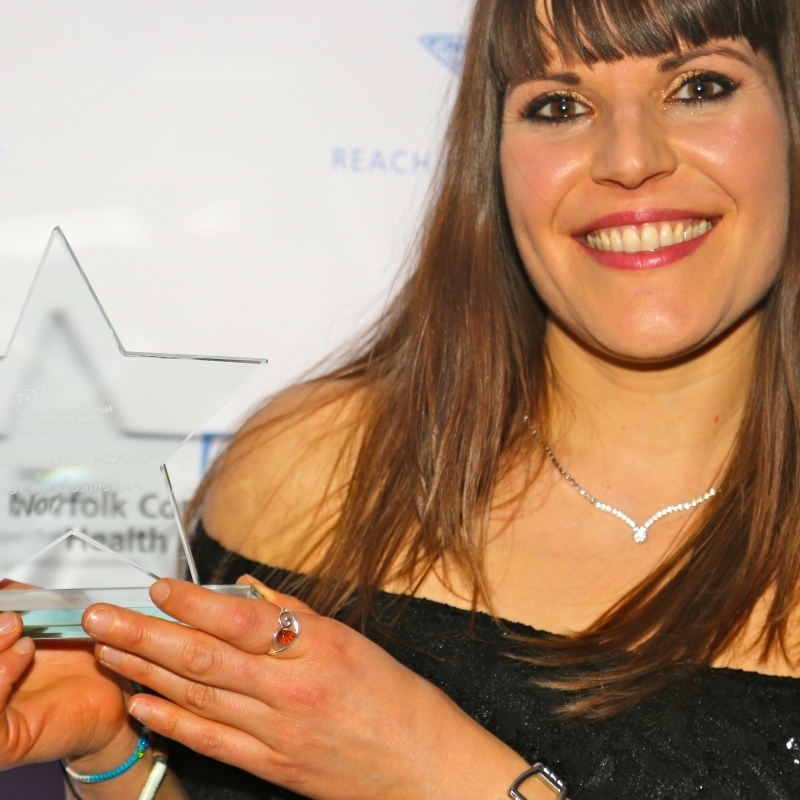 We held our Recognition of Excellence and Achievement in Community Healthcare (REACH) Awards on Thursday 7 March, to recognise the dedication, skill and commitment our staff show to patients and colleagues across Norfolk and Suffolk. 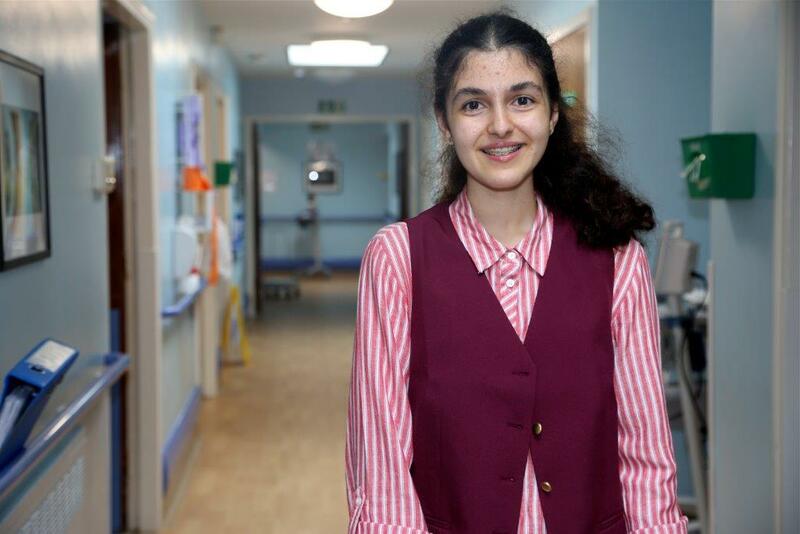 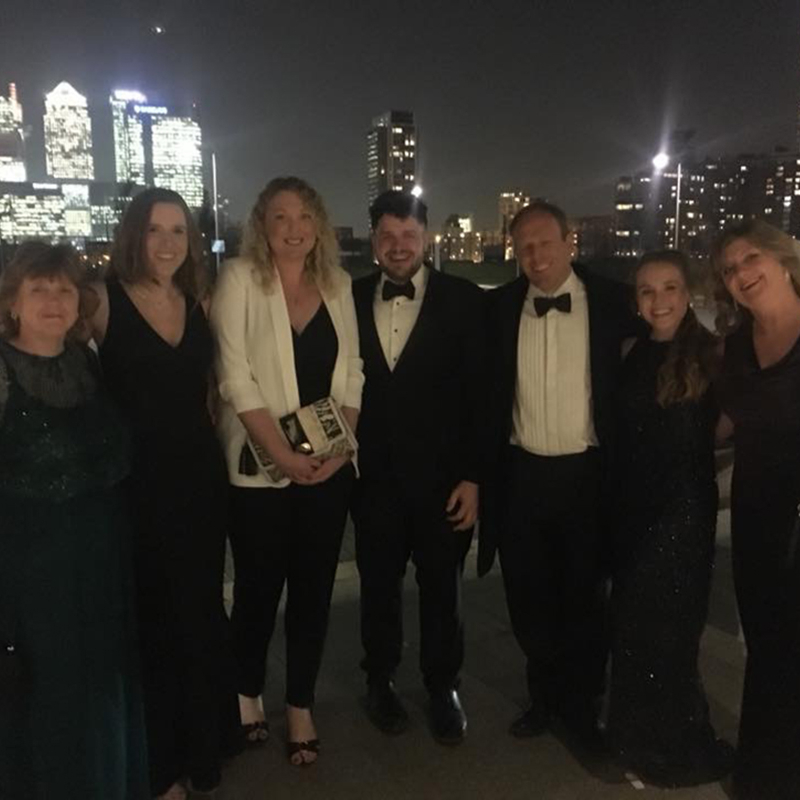 Norfolk Community Health and Care NHS Trust (NCH&C) is celebrating after being ‘highly commended’ for two Health Service Journal (HSJ) Awards at a glittering ceremony, held on Wednesday 22 November at the InterContinental London O2. 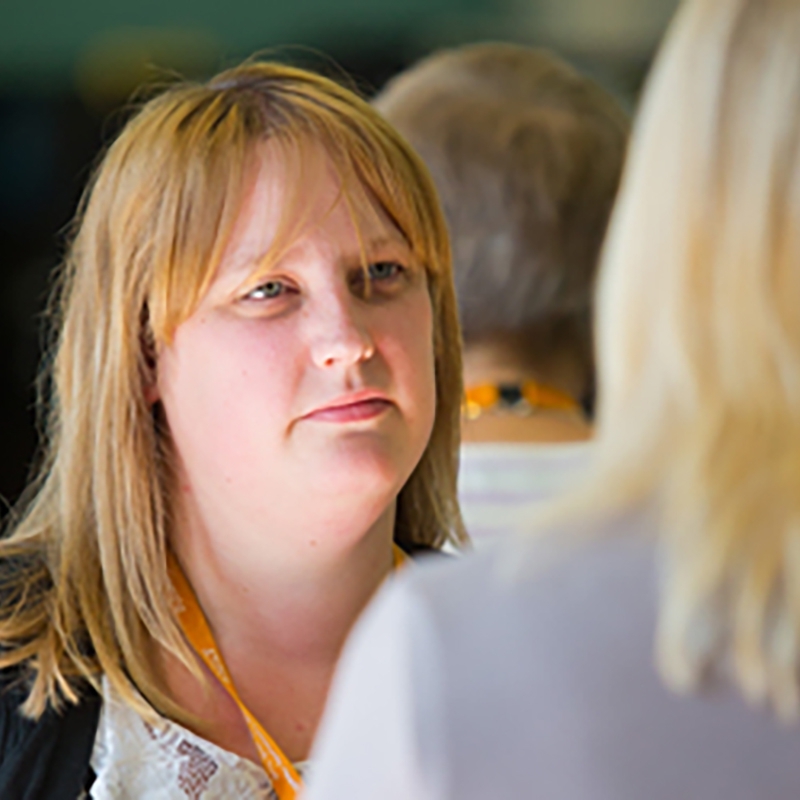 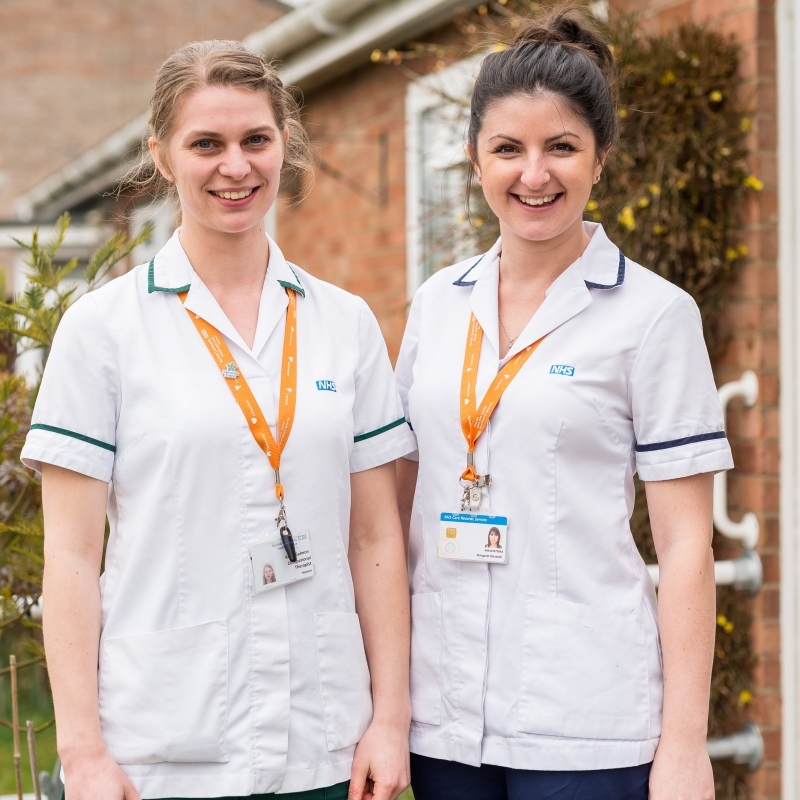 Norfolk Community Health and Care NHS Trust (NCH&C) has been awarded additional funding from Eastern Academic Health Science Network (EAHSN) for continuing to improve access to patient records for clinicians by implementing a TPP Mobile Application. 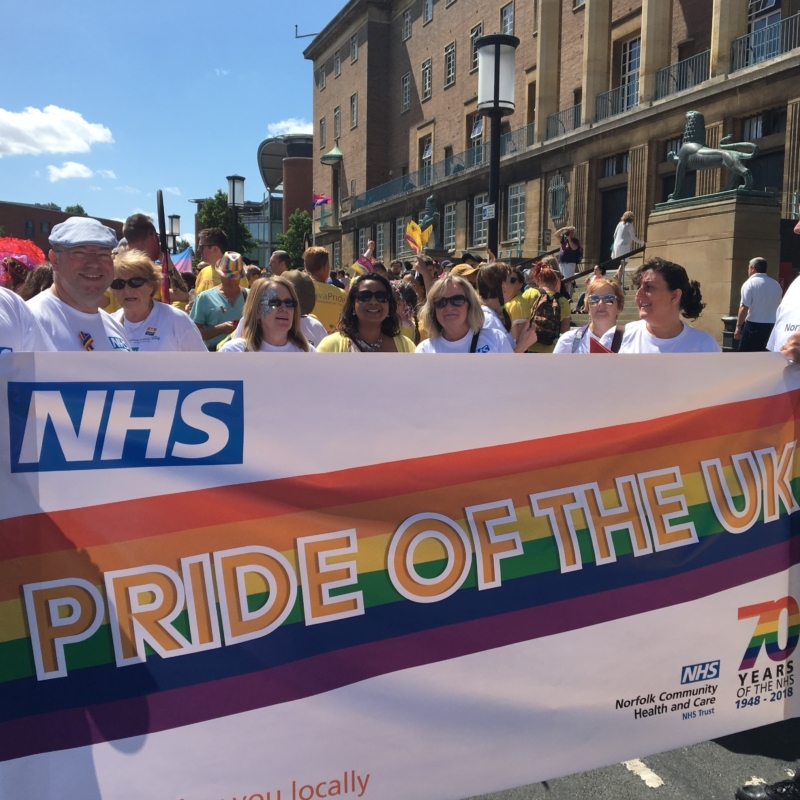 NHS teams from Norfolk, supported by the Royal College of Nursing and Unison, joined the 10th Norwich Pride parade on Saturday 28th July 2018. 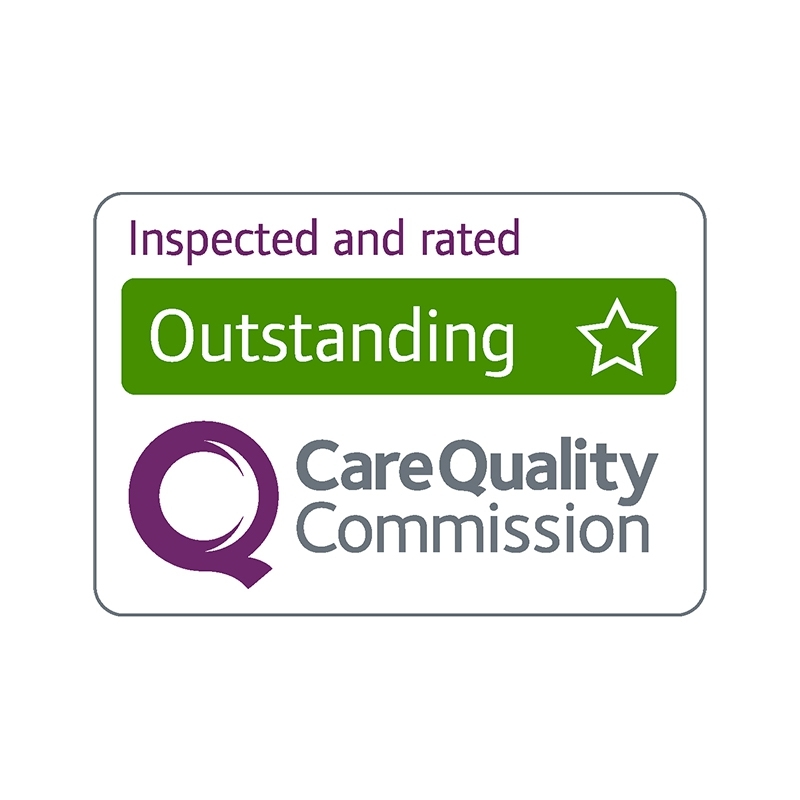 Staff at Norfolk Community Health and Care NHS Trust are celebrating today after being awarded an “outstanding” rating for their care – a first for a standalone NHS community Trust in England. 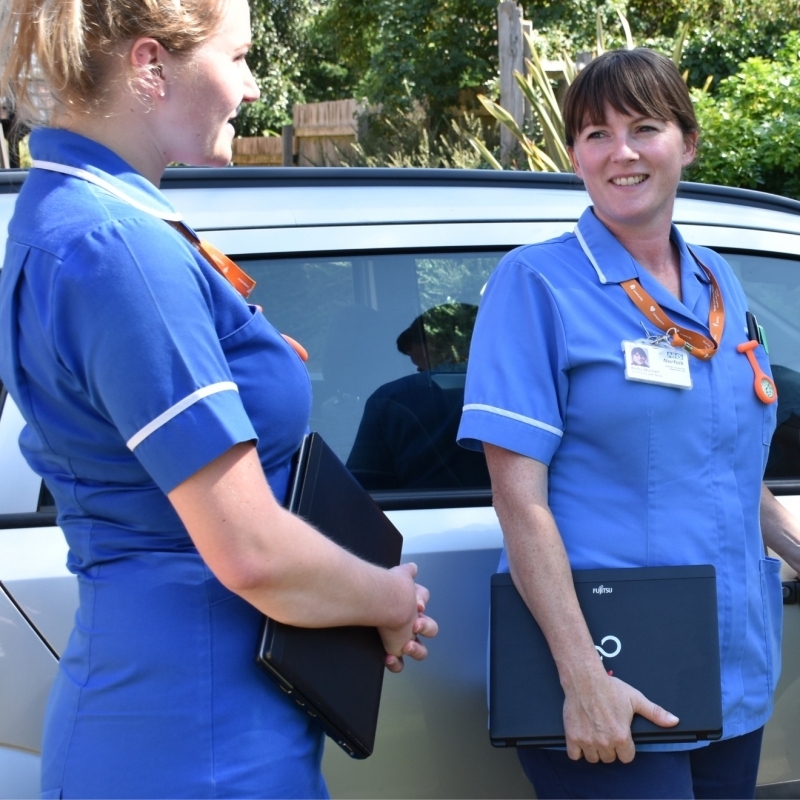 Over 100 volunteers from Norfolk Community Health and Care NHS Trust (NCH&C) attended a picnic at Norwich Cathedral to celebrate their dedicated service and achievements.